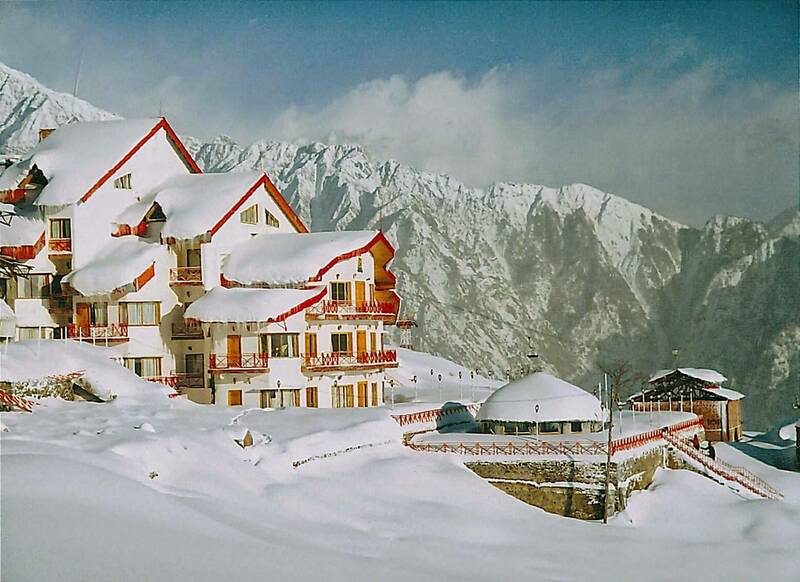 A winter wonderland, Auli Bugyal in Uttarakhand is an incredible adventure and most romantic for the honeymoon. 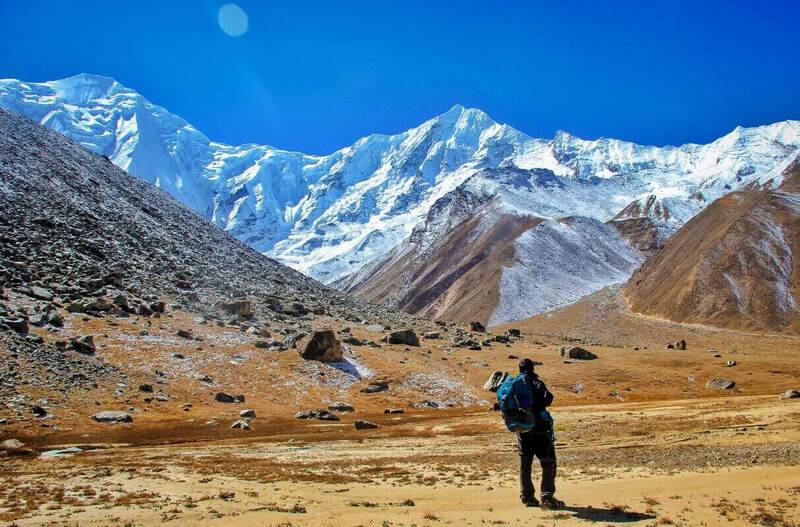 The icy panoramic views of the Himalaya and climate add spice to your honeymoon. 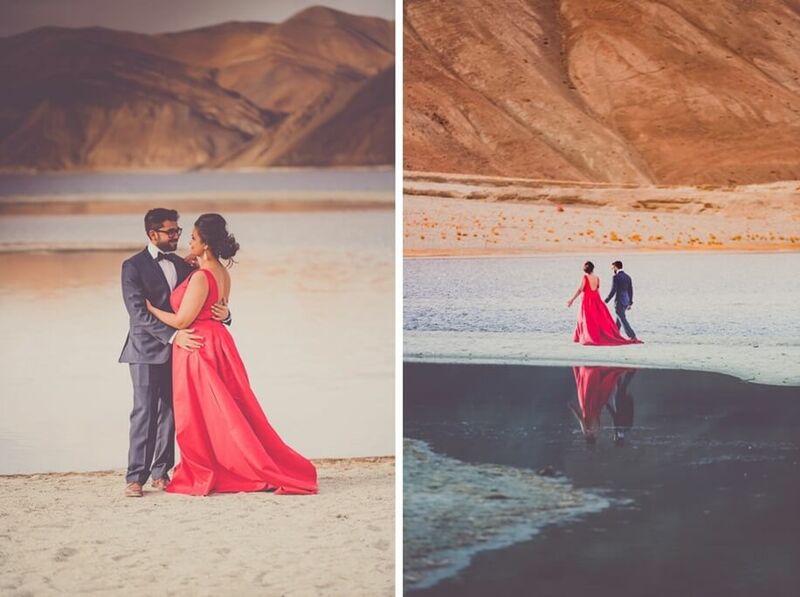 Manali is always on the bucket list of newlywed couple’s list. Manali is a fusion of valleys, warm springs, icy wind, and treacherous alleys. Book your domestic honeymoon package for Manali. J&K –The heaven on earth, completely turns into white with snow in the month of January. Newlyweds should go for J&K. Enjoy the honeymoon on the west coast beaches in the month of January. 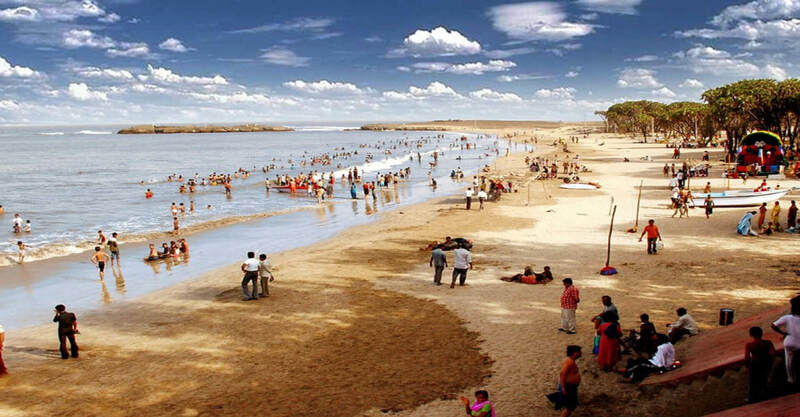 Beaches like Nagao Beach and Ghoghla Beach above the vast Arabian Sea. The Corbyn's Cove beach, North Bay Island and Ross Island are beaches of Andaman & Nicobar. The white sand and sea of beaches offer the solitude time and pleasant atmosphere to the couples. To visit the Munnar, February is the best time. Not only for newlyweds but for all. 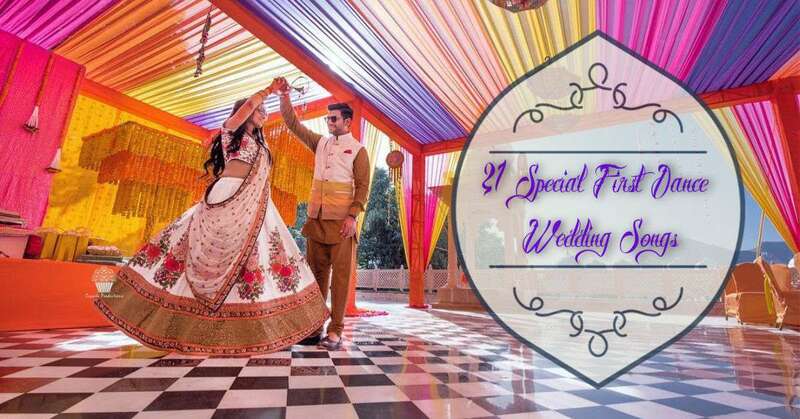 So book your honeymoon packages in Jaipur for upcoming February. 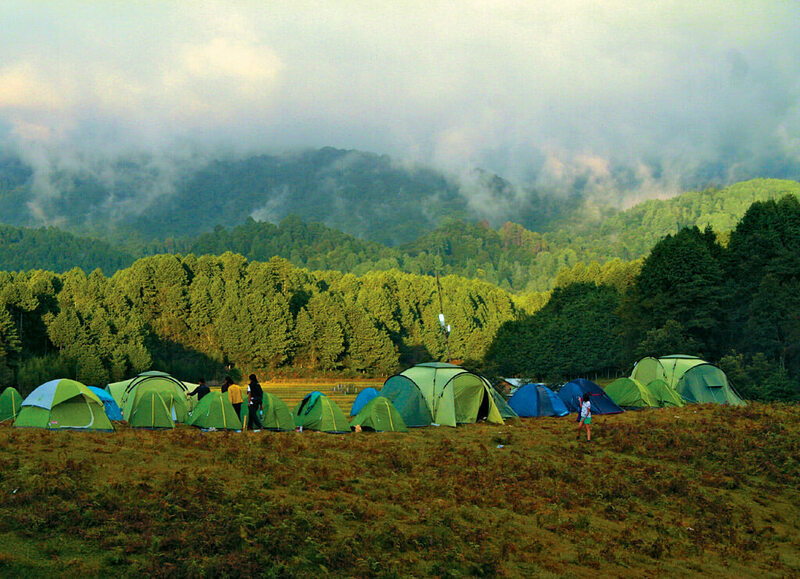 Munnar has a comfortable cold for some cozy moments. The Nainital is one of best Hill station for the honeymoon. Enjoy the Himalaya in the month of February. There are many holy temples that bless you for a happy life. 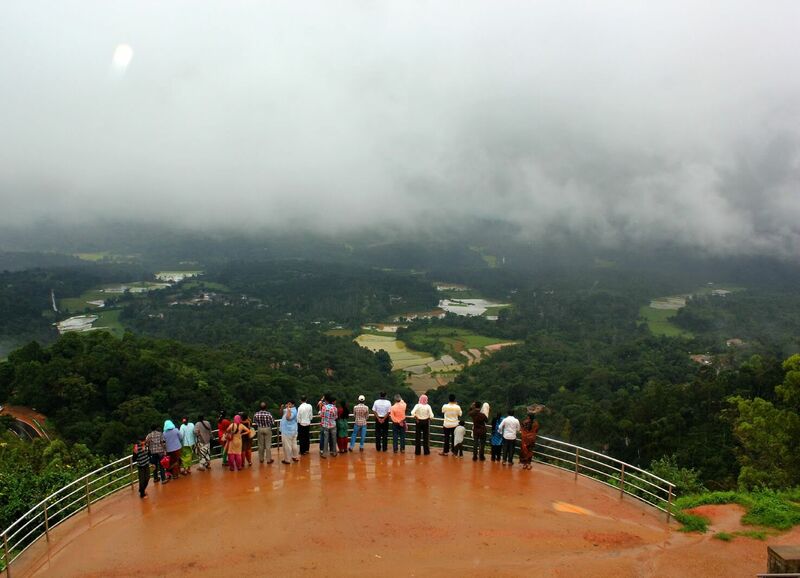 Coorg is one of the most affluent hill stations in Karnataka. 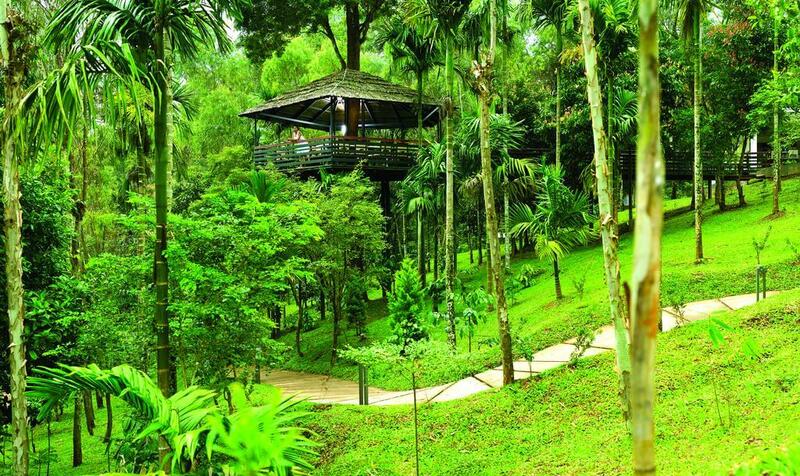 Coorg offers newlywed couples a luxurious vacation period. 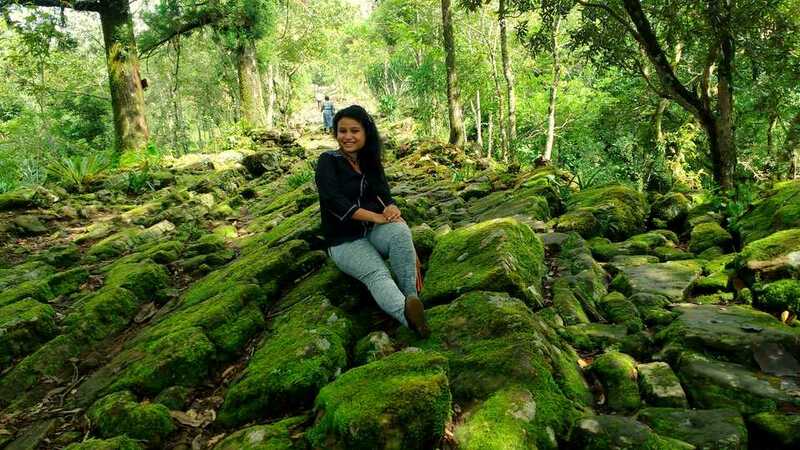 Enjoy the majestic beauty and cool ambiance of the Coorg’s hill station. The small hill station in Arunachal Pradesh. Tawang’s Mountain is covered by snow throughout the winter. In March, snow starts melting and semi uncovered mountain grab the visitor’s eyes. 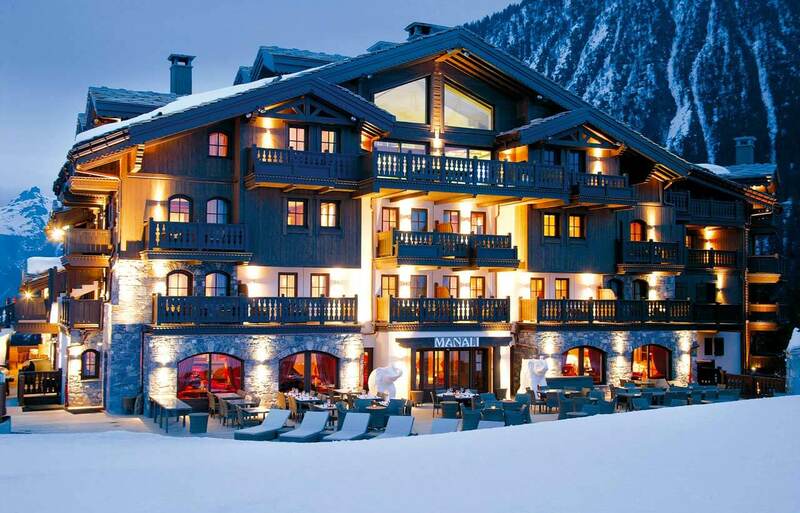 The newlywed couples surely love the valley of snow and clouds as the honeymoon destination. Udaipur makes you fall in love at first sight. There are a lot of heritage places and forts that you should visit. 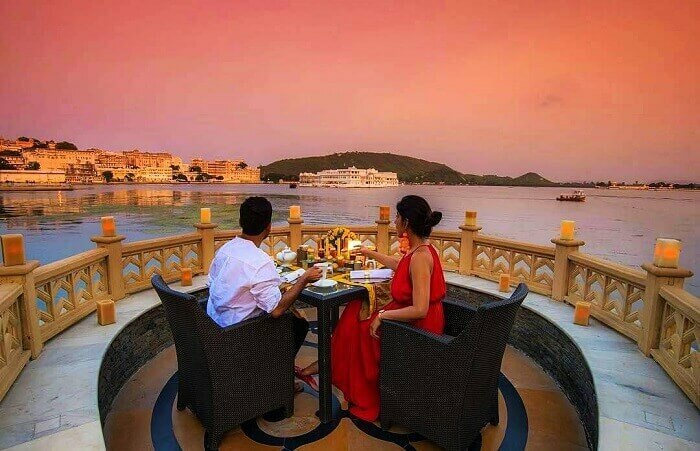 In the month of March, Udaipur is best for the royal honeymoon. In the month of March, enjoy the Rishikesh Yoga Festival. It is biggest yoga festival in the country. Learn the art of mediation surround by hills. Book your domestic honeymoon packages for Rishikesh. Matheran is a place where you find the comfort. 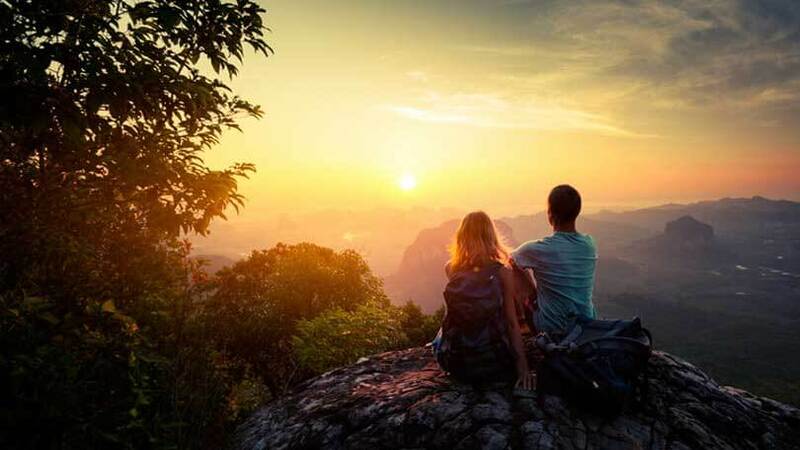 The beauty of Matheran is enough to charm the couples. 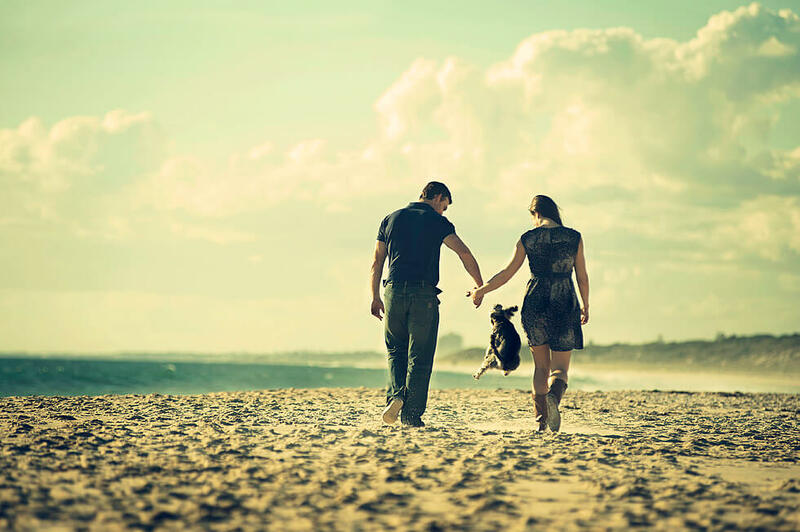 Enjoy your moment of love in natural surroundings. Dehradun, the capital of Uttarakhand is ‘Abode of Drona’. Enjoy the moderate temperature of Dehradun in the month of April. 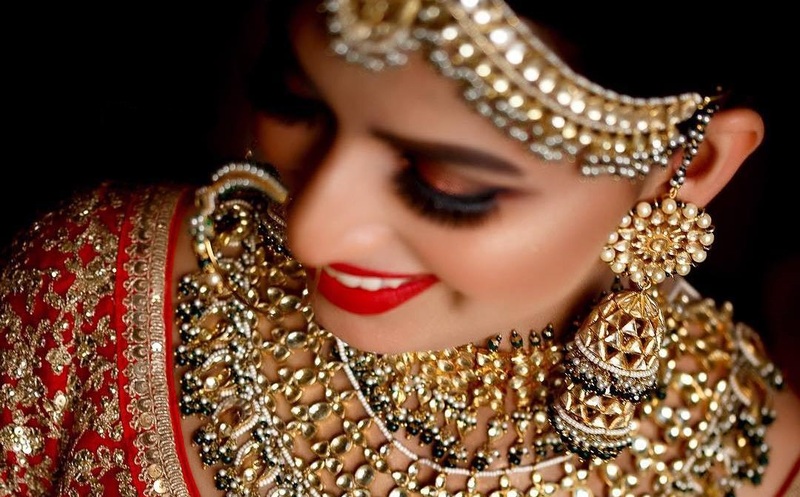 Go hurry and book your domestic honeymoon packages. Enjoy the Aoleang festival of the Konyaks during the first week of April. 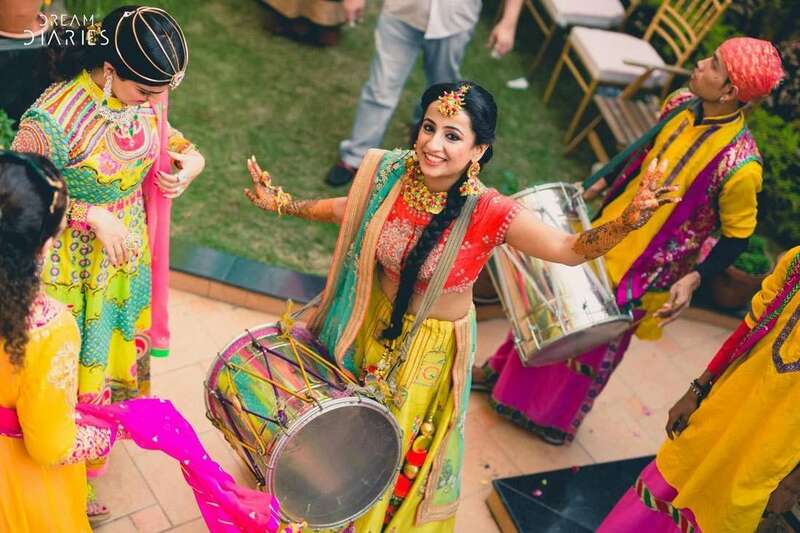 It is enriched of the cultural heritage of locals, music talent shows, songs and games. 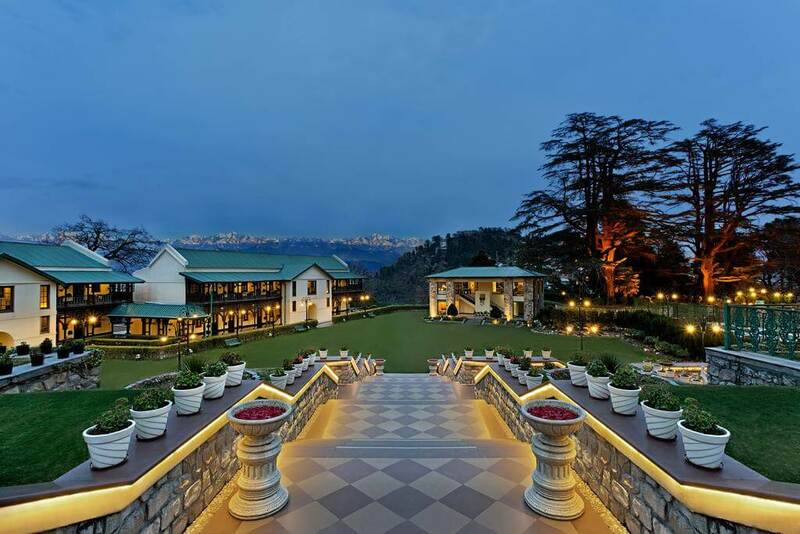 Mussoorie is always the first option for a domestic honeymoon. Mussoorie is surrounded by hills and greenery all over. 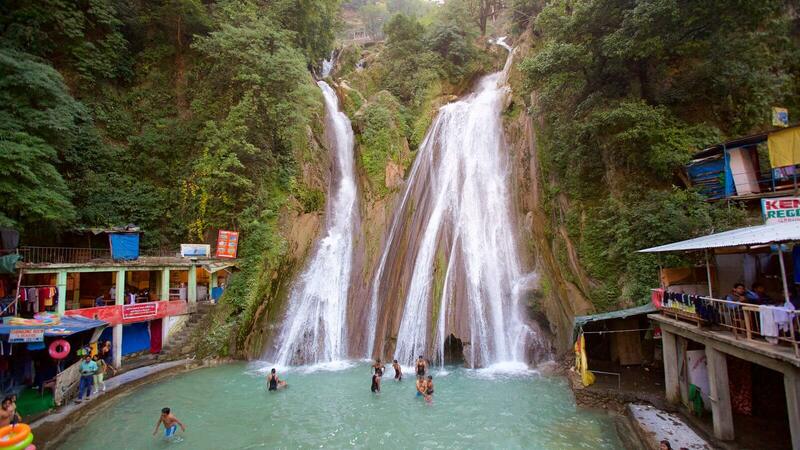 Best time to wander Mussoorie is May. If you have found of wildlife, Periyar is best for your honeymoon. Periyar Wildlife Sanctuary is there. Make your honeymoon special with the cool southern breeze of Periyar lake. Nanda Devi peak is a dream destination for the mountain lovers and May month is a perfect time to visit there. Ooty, Tamil Nadu has many places to visit in moderate temperatures like Nilgiri Hills, where two mountain ranges meet, Botanical Gardens and many tea factories. 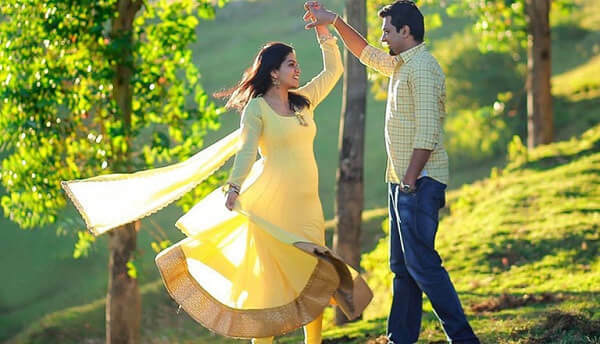 Grab your Ooty honeymoon packages near me and you. The starting of summer makes people excited who want to visit the beauty of Ladakh. 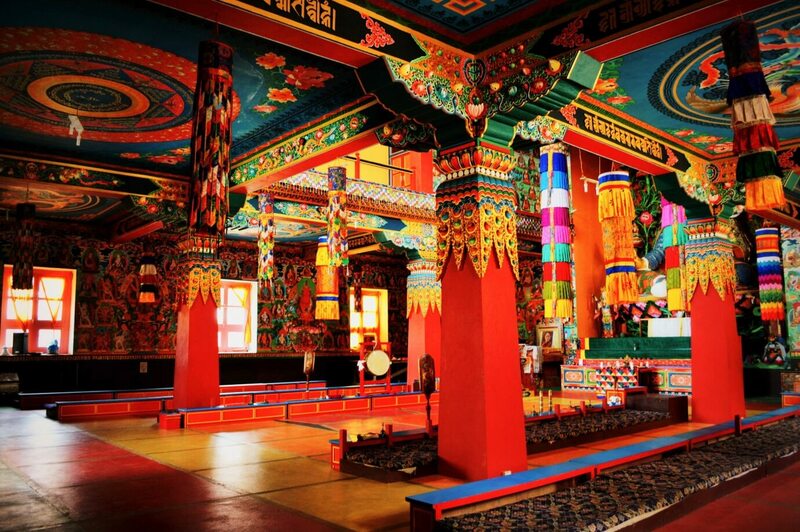 Leh Palace, Shey Palace, Thiksey Monastery, Pangong Tso and Tso Moriri are some of the highlights you should visit during this time of the year. The South India tour in Kodaikanal in the month of June is happening. 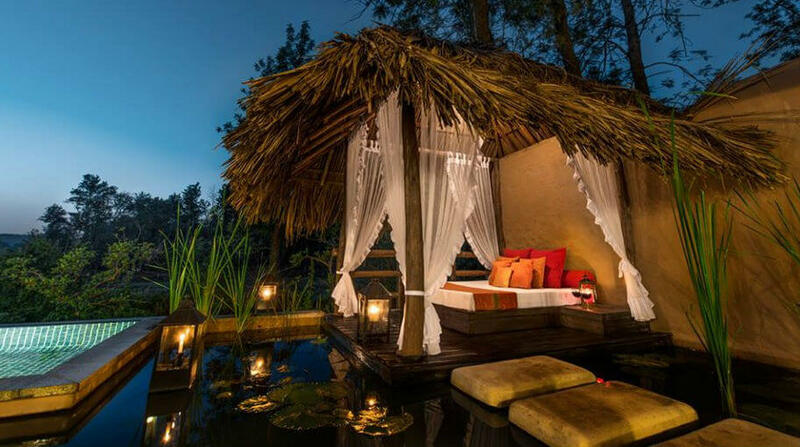 This is one of the peaceful locations where couples can spend their quality time. Kodai Lake, Pillar rocks, and the surrounding pine forests are the highlight of this place. Mysore is the comfortable honeymoon location with the fresh monsoon rain. Mysore climate in June is not too hot, not too humid or not too rainy. 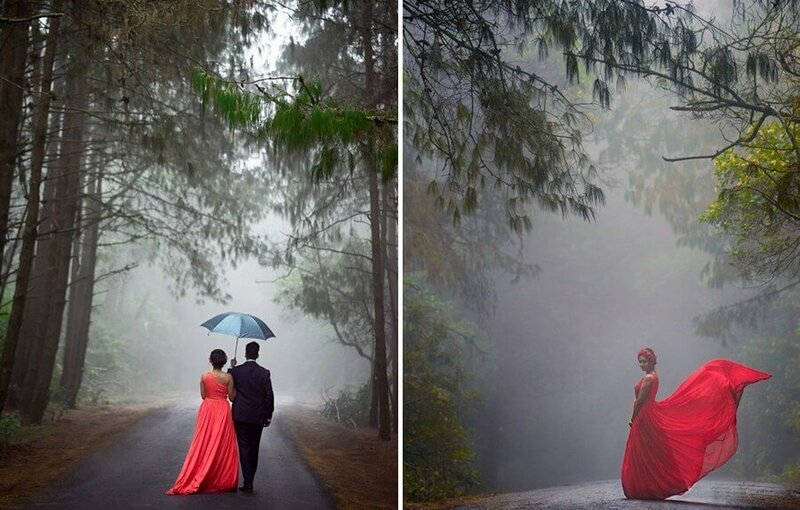 July, the monsoon season makes Shillong the stunning place for the honeymoon. Shillong is also known as “The adobe of clouds”. Grab and book your honeymoon packages and car rental services for the comfort tour. 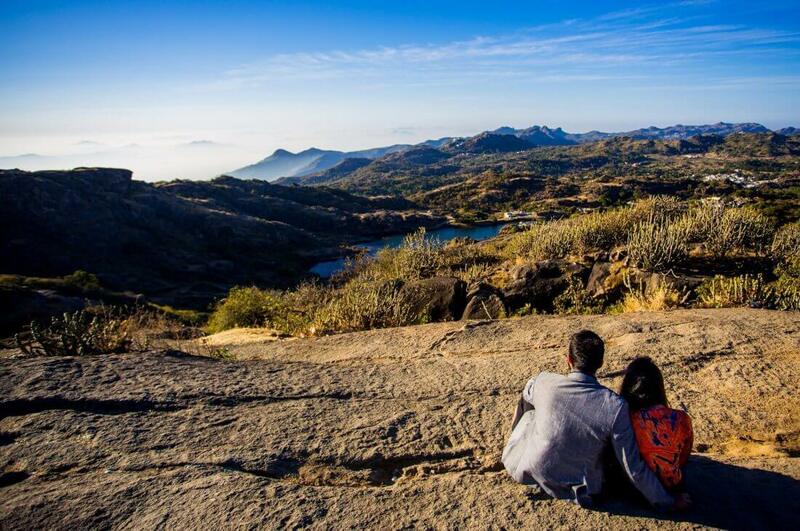 Mount Abu has hills, lakes, and exquisite views of the majestic sun create a romantic surrounding for your honeymoon. To reach there, you can choose transport services because it enables you to enjoy the glimpses of hills beauty. 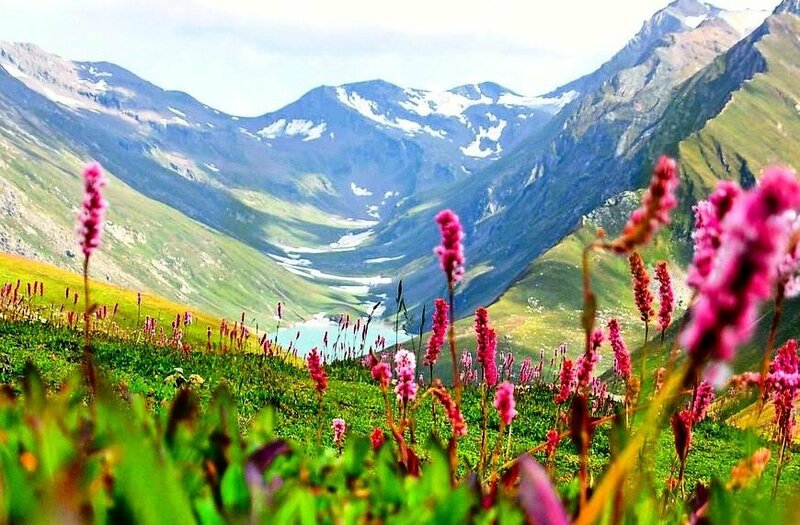 The Valley of Flowers, Uttarakhand is the wonders of nature. 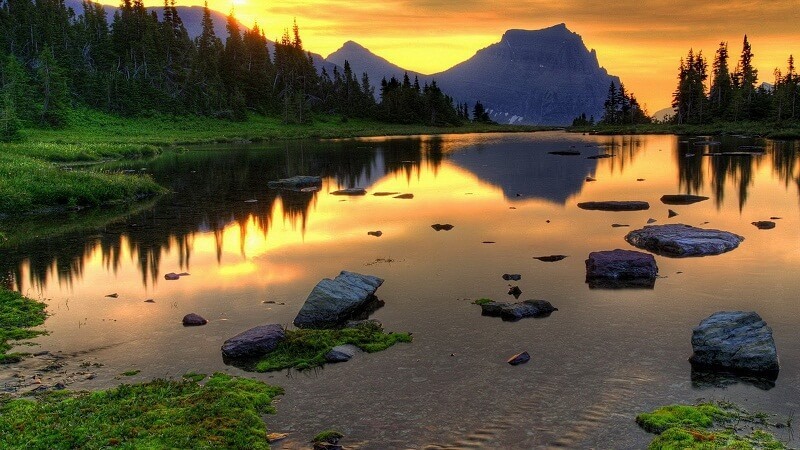 Once in a life, you should experience this valley. And for a honeymoon destination, it is the best choice. 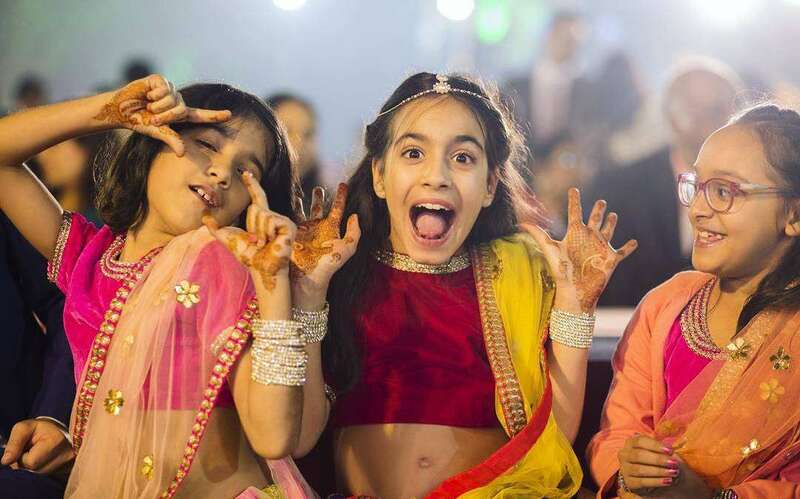 You can reach there with car rental form the New Delhi. Meghalaya, Cherrapunjee is famous for receiving the highest rainfall in India. 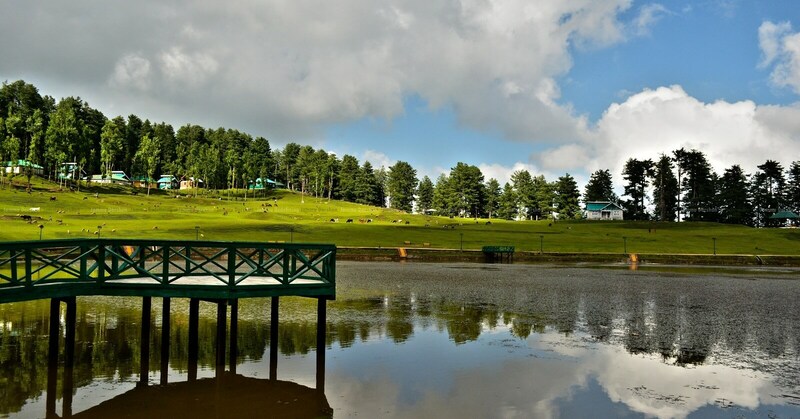 In the mouth of August, there is no worry about the rain and explore the hill station beauty. Contact the Air/Bus/Rail Ticketing Vendor for the budget packages. 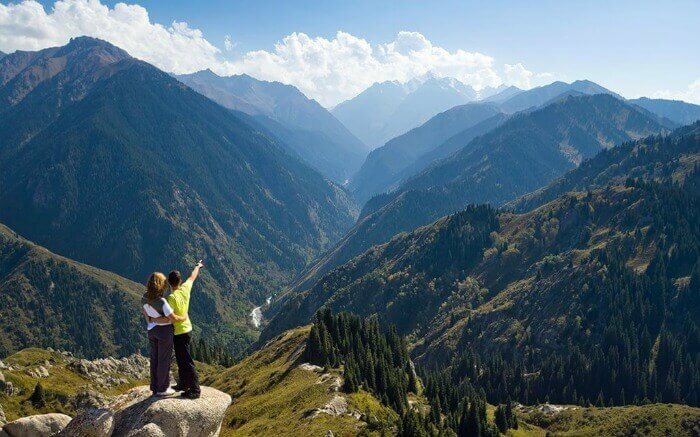 Lahaul, Himachal Pradesh is best domestic honeymoon package for the nature lovers and trekkers too. In the month of August, snow starts melting and Lahaul shows your secret treasures beauty. 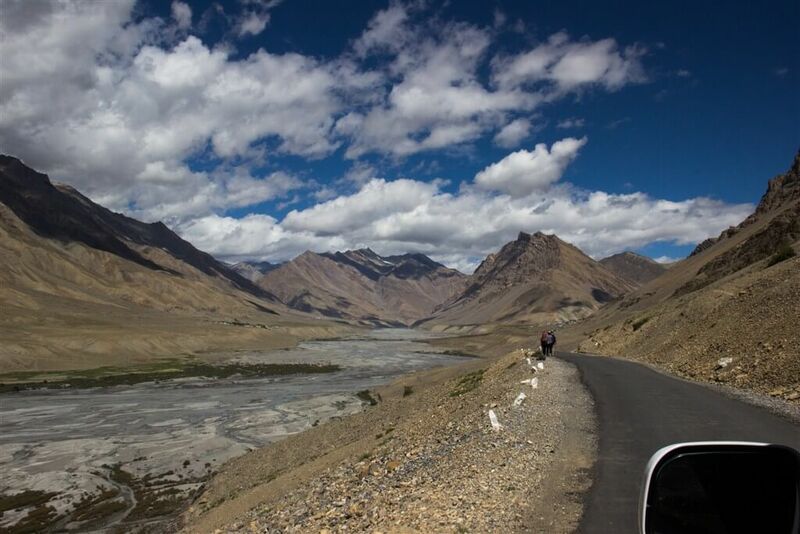 Hire a taxi rental for the road trip towards the Spiti Valley. Enjoy the beauty of stunning Himalayan desert on road trip and make your honeymoon amazing. The whole Sikkim is great for the honeymoon packages. 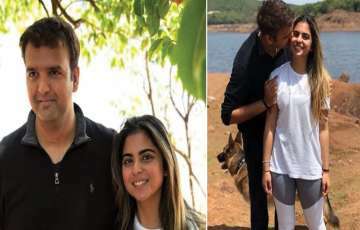 Not only Indians but foreigners came there with international honeymoon packages. 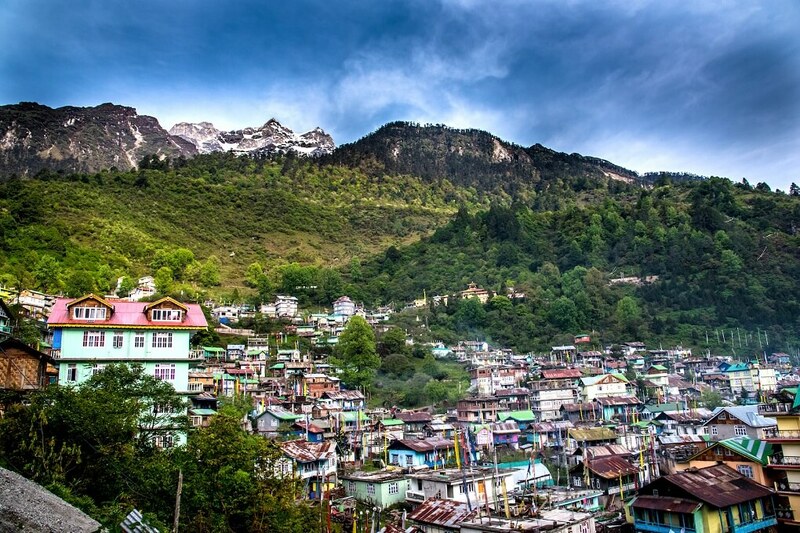 Explore the beauty of Lachen, Lachung, Pelling, and south-Sikkim in the month of September. 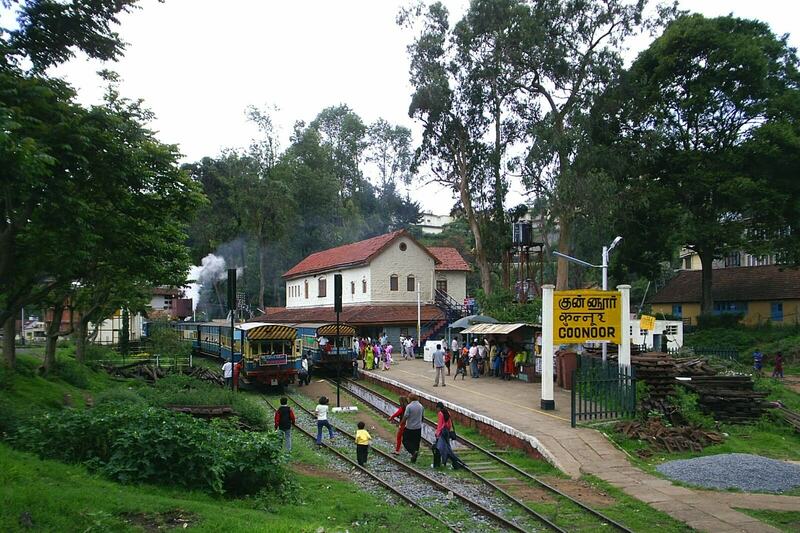 Coonoor, the hill station of Tamil Nadu. Enjoy misty mornings and pleasant cozy weather of Coonoor in the month of September. If you are planning a honeymoon in relaxation place, Kochi is one. 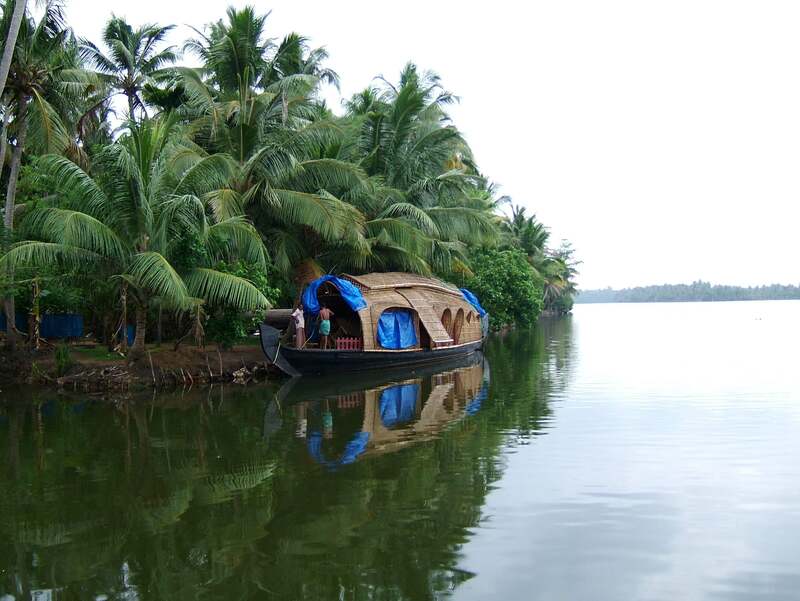 It is romantic to spend your quality time with your partner in the backwater of Kerala. 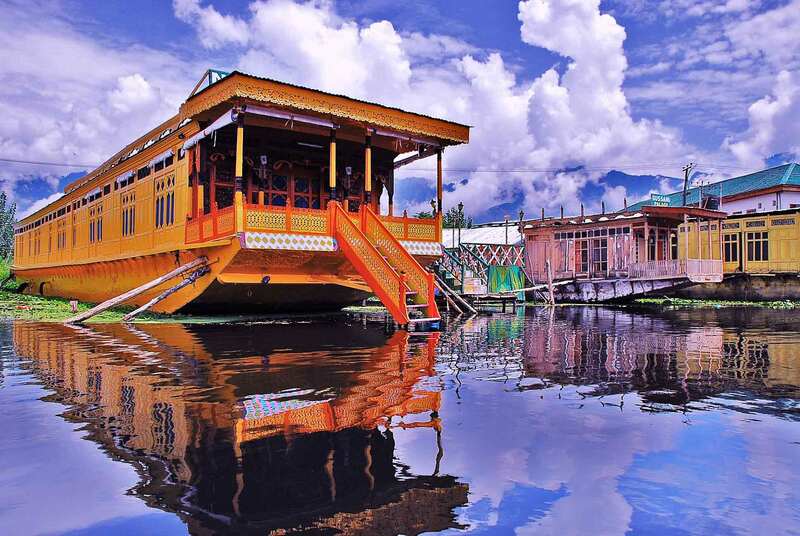 Visit the canals, explore the tea gardens, stay in the treehouses, roam fort, etc. Pachmarhi gives you the right mix of nature and history. Enjoy your honeymoon in some unique way. Explore the ancient Buddhist caves. If both of you are interested in wildlife, straight go to the wildlife sanctuary of Kerala. In October book your hotels in Wayanad and roam around there. 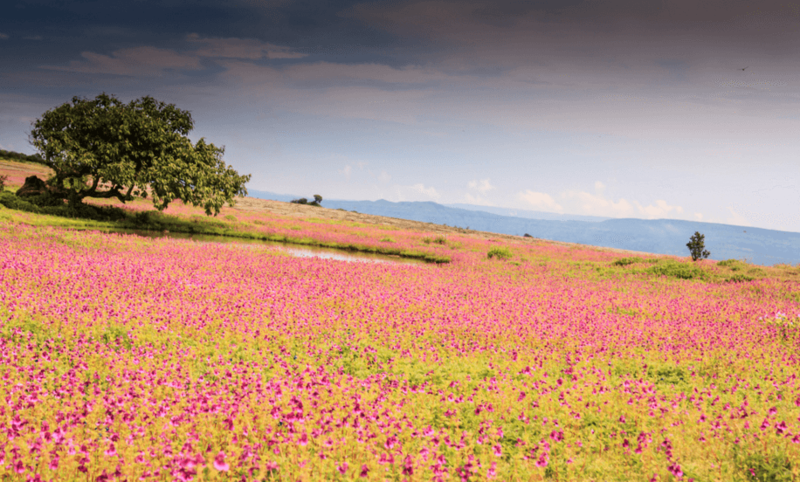 Kaas valley, it is the mini valley of the flower. After the rains and in the month of October, Kaas get more attractive and beautiful. Make your honeymoon as fresh as flower valley. Go there with a road trip through best car rental services. 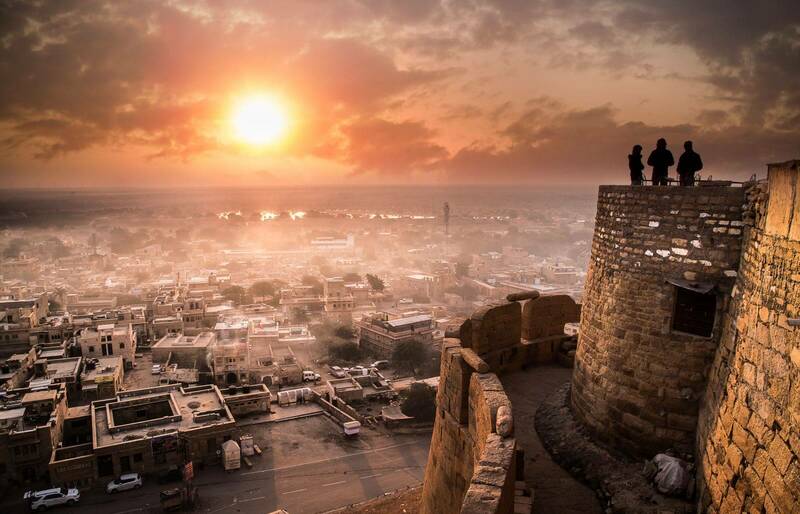 Jaisalmer the royal city of Rajasthan. Winter is the best time to visit Rajasthan. Book your heritage hotel to spend your quality time in Jaisalmer. During Jaisalmer wander, you can visit nearby heritage place too with best transport rental services. 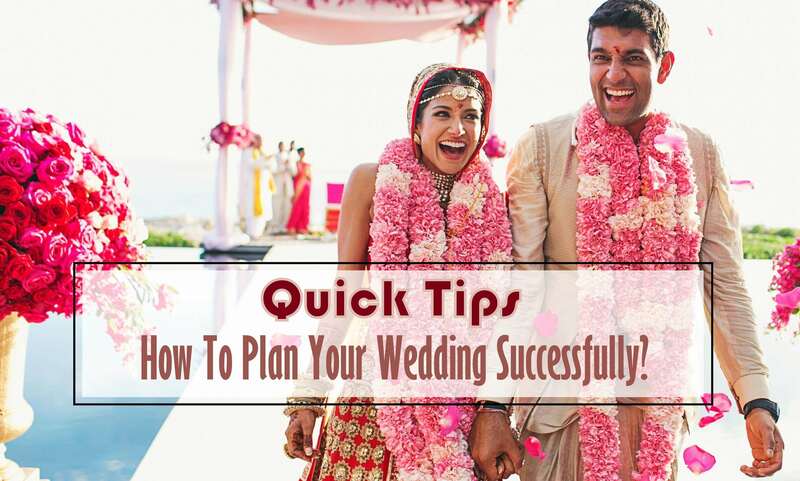 Most Read: Quick Guide: How To Plan Your Wedding Successfully? 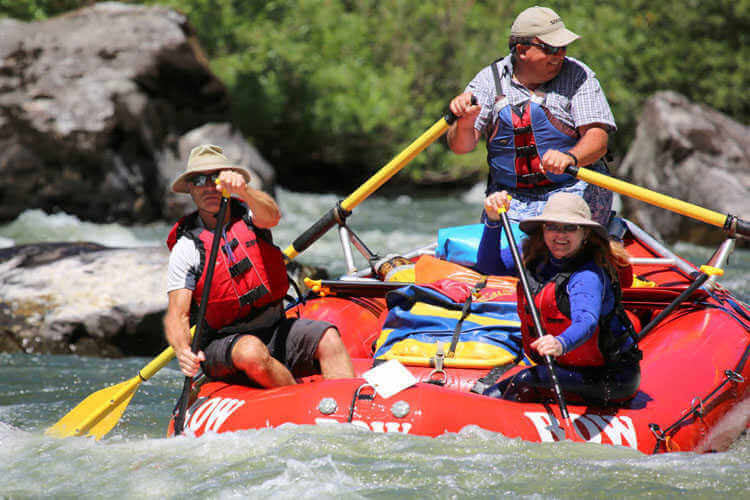 Enjoy the tracking and river rafting in the Sanasar. Sanasar is far away from the crowd. So you can understand, it gives you pleasant environment for your honeymoon. The beauty of Ziro, Arunachal Pradesh in winter grabs the visitor’s eye. 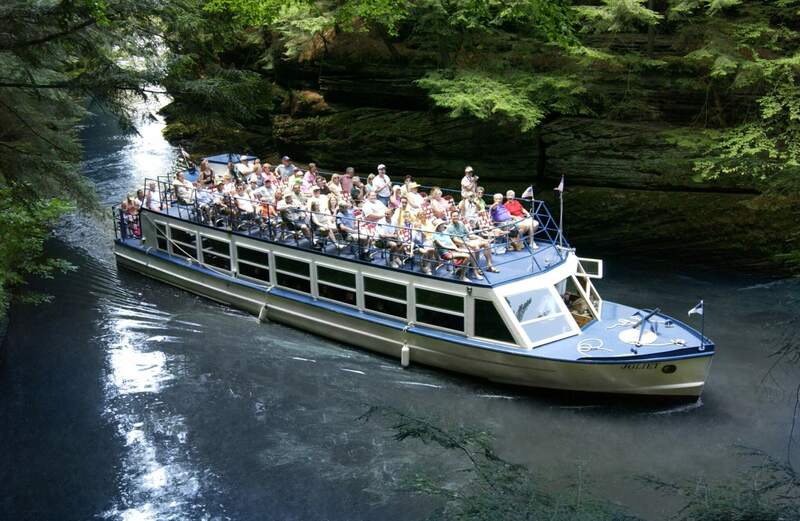 Add this heritage site to your honeymoon destination list. 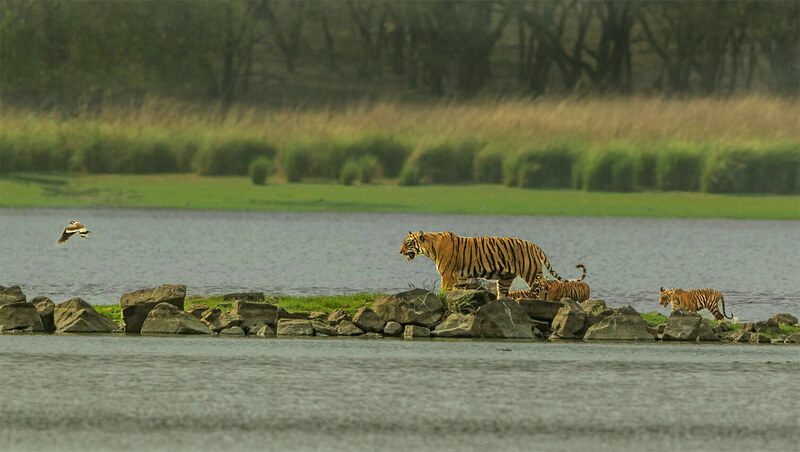 To spend some romantic time in the wilderness of Ranthambhore is most happening. Book your domestic honeymoon packages to Ranthambhore and accommodation services for comfort. 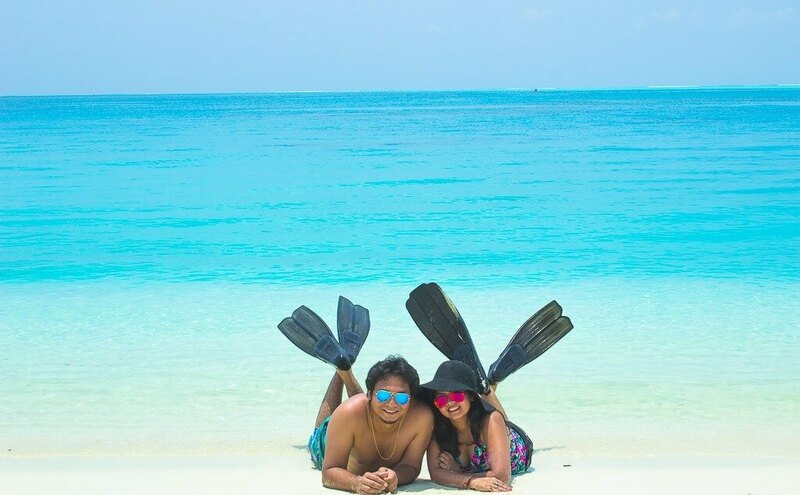 Lakshadweep, the beachside honeymoon place is best for the romantic moment. The beach is pleasant and there is no rush in the month of December. The end of the year, many Christmas parties and New Year parties makes Goa a happening place. Then why not enjoy the honeymoon with some wilder parties. Visit the Ashwem beach, Baga beach, Anjuna beach, etc in the month of December. 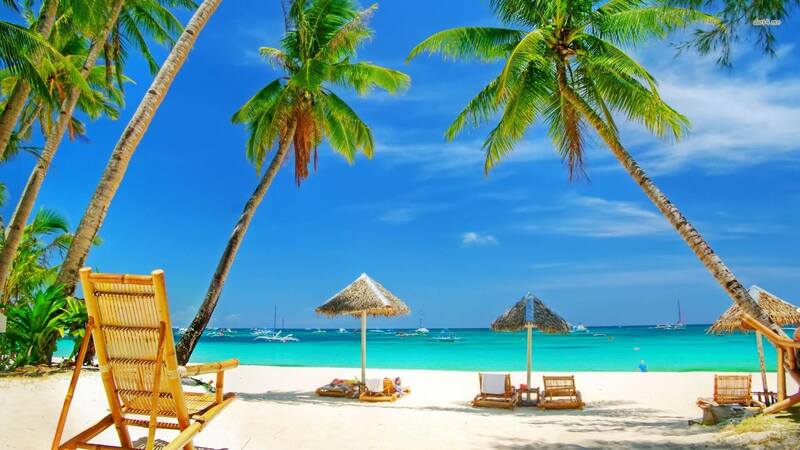 Also Read- Best 5 Romantic Spots For Honeymoon Couple That Loves Beaches! 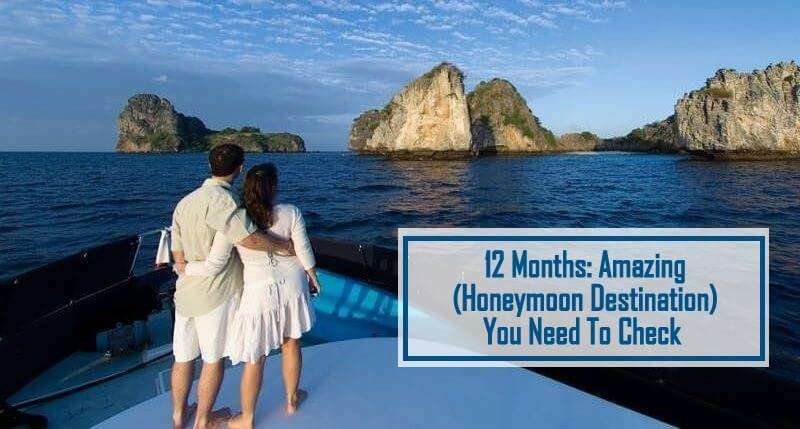 The above article helps you to find your honeymoon location and make your honeymoon unforgettable. 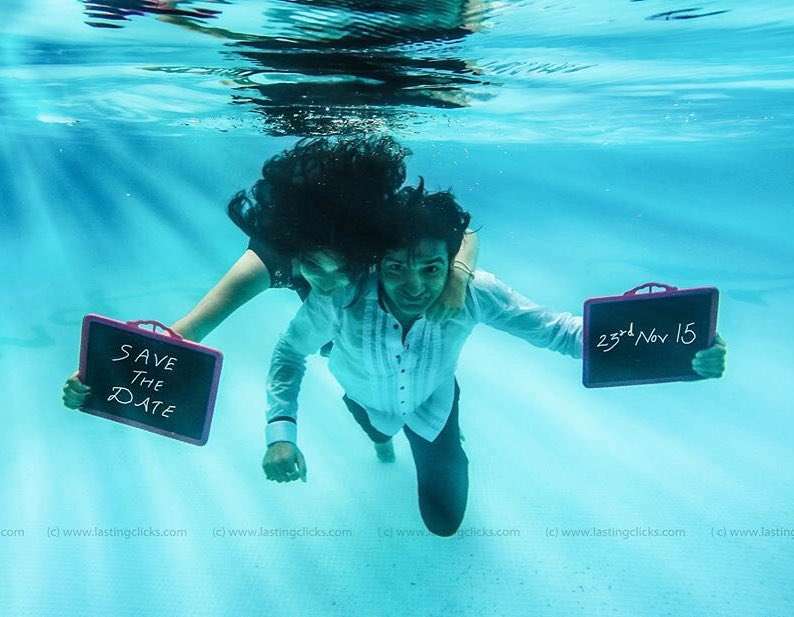 Just fix your suitable month, and book your domestic honeymoon packages or International honeymoon packages. 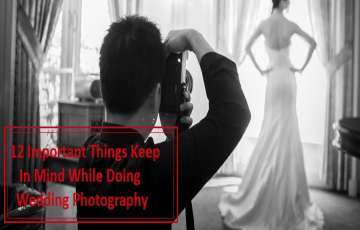 Time to make your honeymoon, an interesting travel story.